Do you go through multiple cups of coffee every morning hoping to gain the focus and energy you need just to push through the day? Are you tired of getting the jitters and experiencing that evil crash at the end of the day after being overly caffeinated? Natural Stacks, the manufacturers of Smart Caffeine, understands your problem. 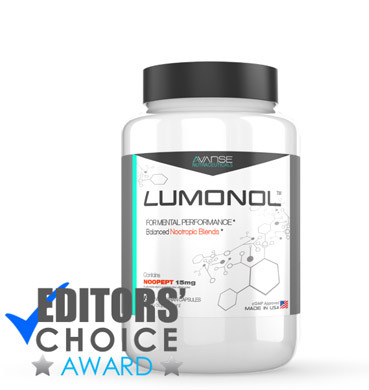 Smart Caffeine is a nootropic supplement designed to provide you with a clean, long-lasting energy and focus boost. 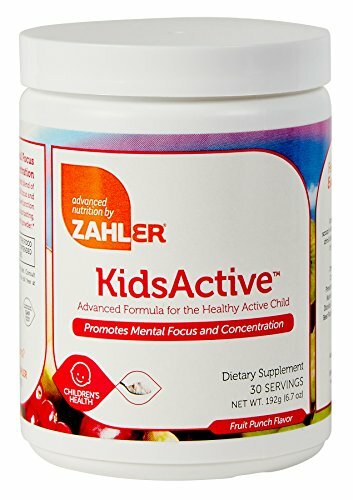 We’ve heard a lot of great things about this product so we’re excited to give it a try ourselves. Learn more about Smart Caffeine and what it can do for you by reading our comprehensive review. Natural Stacks is a very well recognized supplement company that has grown to be very successful over the past few years. 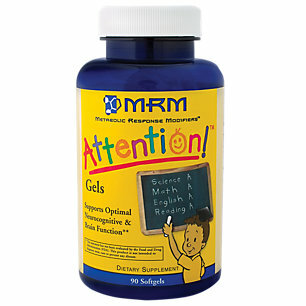 Their vision is simple – to “create the best natural supplements in the world” that can “optimize both mental and physical performance.” Natural Stacks is known for their openness regarding their formulations, they provide complete details about the dosages of each ingredient, to ensure all customers that they’ve included well-researched, precise amounts that can bring optimal results. Smart Caffeine’s formula is pretty straightforward ­– we’ve got 100 mg of caffeine and 200 mg of L-Theanine in each serving. Caffeine aka the world’s favorite drug, works on the body by stimulating the nervous system and increasing mental alertness. And sure, too much caffeine can bring some pretty disappointing side effects such as headaches, dizziness, increased heart rate and jitters. That’s where L-Theanine comes in. L-Theanine, a natural amino acid found in Green Tea, has soothing effects that synergize well with caffeine to minimize unwanted side effects. L-Theanine will essentially prevent the caffeine from going overboard on your body. The result? A very progressive delivery of energy that can last longer and is healthier. Can it get any better? It sure can. 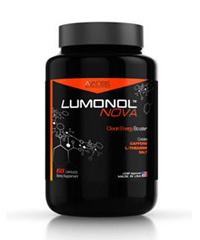 The caffeine + L-Theanine combo has also been shown to provide cognitive boosting effects. 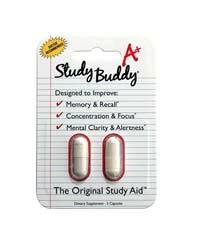 Users have reported experiencing higher levels of focus, concentration, clarity and mental alertness. Smart Caffeine’s results were exactly as expected. Our team members took 1 capsule at the beginning of the day, hoping to feel more awake, alert and ready to be productive. It turned out, however, that 1 capsule was not nearly enough to bring significant results. And maybe that’s because our members are regular caffeine consumers, meaning we have quite a high tolerance for the stuff. 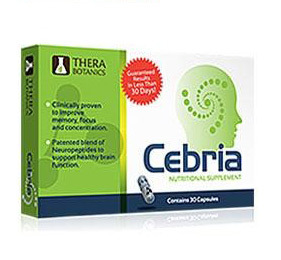 In our experience, around 2-3 capsules of Smart Caffeine were needed to feel results. The energy and focus boost lasted for around 4-6 hours, and by then another serving was taken. If you’re sick of spending over $3 a day or more on coffee then you’re going to be pretty stoked about this next part. A bottle of Smart Caffeine costs $19.95 and can last the average person an entire month (given that you take 1 capsule, twice a day). 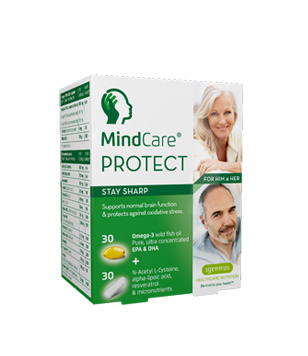 If you have quite a high tolerance for caffeine (meaning you need more than one cup to actually feel a kick), then welcome to our side of the story where 2-3 capsules is needed per serving. 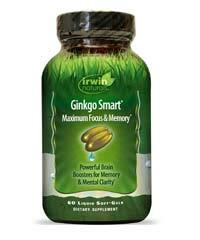 That would result in 4-6 capsules per day, which means the bottle will last 10-15 days. Still, you’re spending $0.30 per capsule – which to put bluntly, is damn cheap. Smart Caffeine would be a great purchase for regular coffee drinkers who are sick of spending a ridiculous amount of money everyday on a Starbucks order. 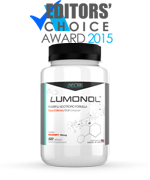 The formula contains caffeine and L-Theanine – two ingredients that together provide a gradual release of laser-focus energy. 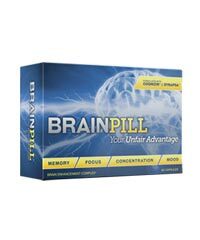 Keep in mind that those with a higher tolerance may need more than 1 capsule per serving to feel the effects. 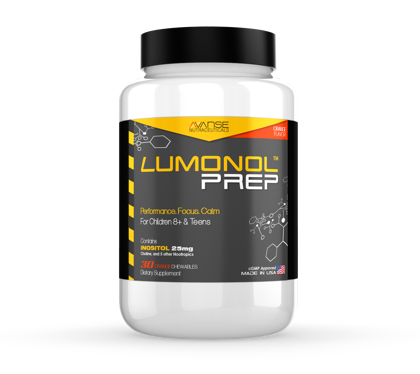 Overall, Smart Caffeine is a very good stack that can serve as a great addition to your favorite nootropic supplement. 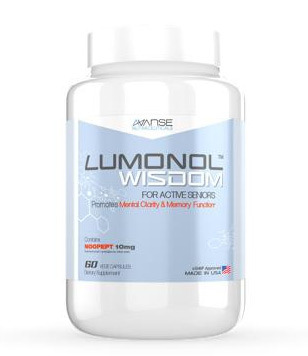 Here at BrainEnhancementAdvisor.org, our go-to product is Lumonol. 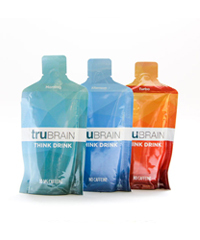 So based on our experience, we can already tell that Smart Caffeine would be a great booster supplement.